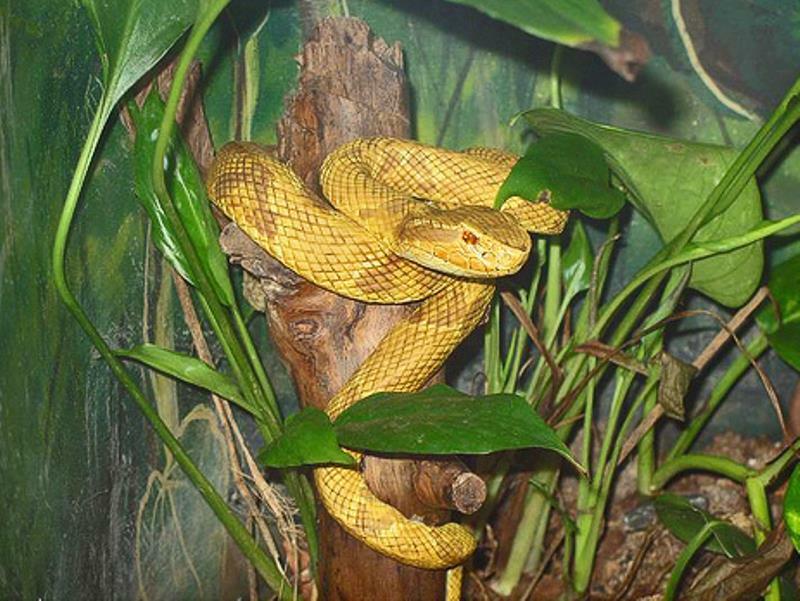 Bothrops insularis aka Golden lancehead is a poisonous pit viper species; easily found in Ilha da Queimada Grande, off the coast of Sao Paulo state in Brazil. The island is situated nearly 40 miles off the coast and roughly measure 110 acres. The island is uninhabited and travel to the island is hidden by the Brazilian navy, there is a good reason behind it as it is a home to thousands of poisonous golden lancehead snakes. These types of snakes are usually found when seeking shelter in rock crevices mainly during unfavorable weather. They are 70 cms long and are known to grown 118 cms in maximum length. Usually, they grow up to 2 feet but sometimes can grow nearly double. 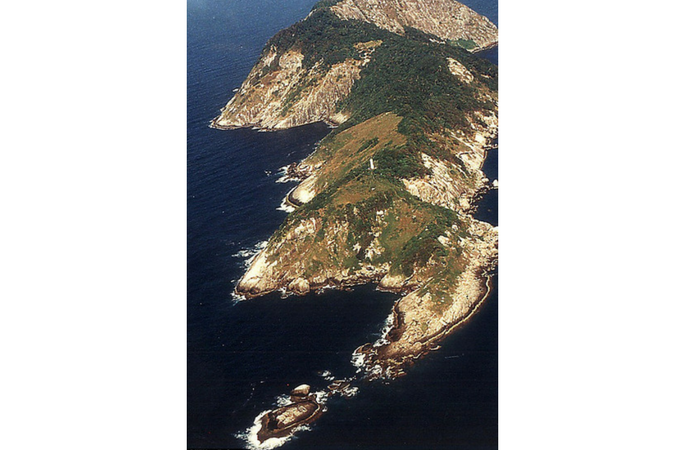 This is the reason why Ilha da Queimada Grande is also often nicknamed as ‘Snake Island’. 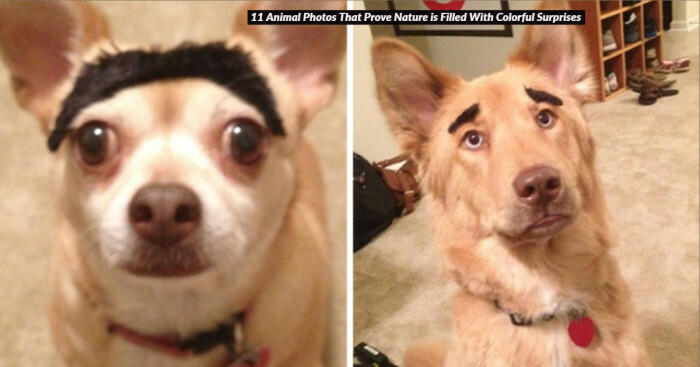 You can find a series of narrow or broad quadrangular blotches alternating along the back and yellowish brown color. 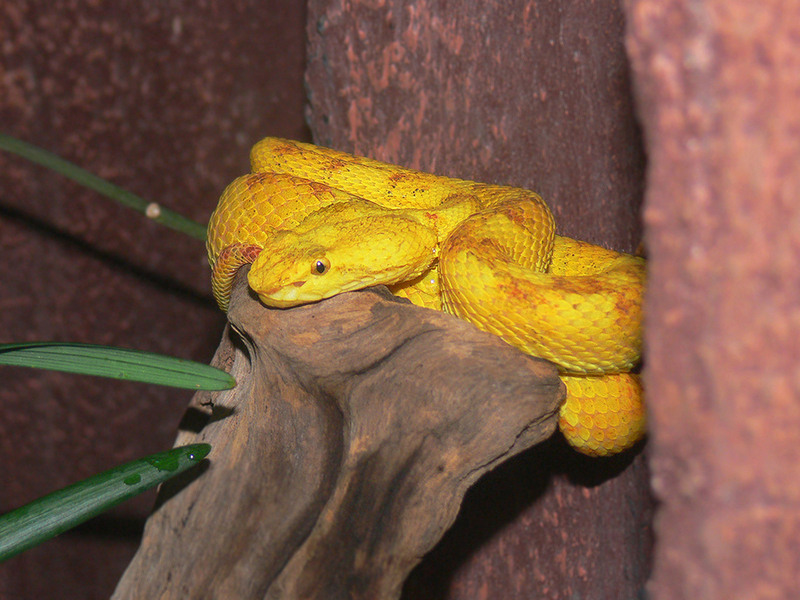 The Golden Lancehead Viper belly is a uniform yellow, and they lack a defined postorbital stripe. The place (island) is uninhabited by humans and barely anyone shows their interest in visiting, few scientists are given permission to study snakes each year. The island fascinates adventurers or like-minded visitors, also poachers are known to visit the place regularly, hunting down the lancehead viper and selling them in the market. These snakes are very dangerous. As they are poisonous, but resides only in the inhabited area. 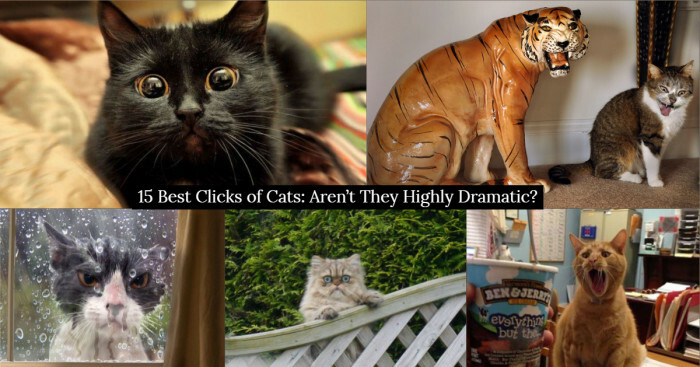 There has never been a record of bite. 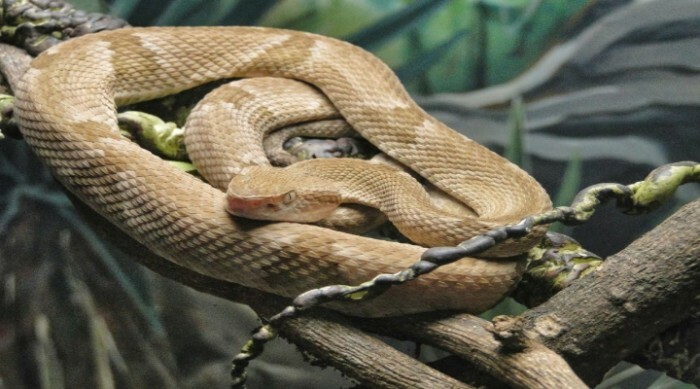 The chemical analysis of their poison is 5 times more powerful than that of Bothrops jararaca and is the also the fastest acting poison in their genus. The death rate for other species envenomations is around 7% if the sufferer doesn’t attempt medical treatment, but even if the patient receives treatment the bite is harmful on 4% of the cases. The effect of lancehead poison includes swelling, blood blisters, kidney failure, brain hemorrhage etc. Not only this, the golden lancehead viper’s poison can melt human flesh too. 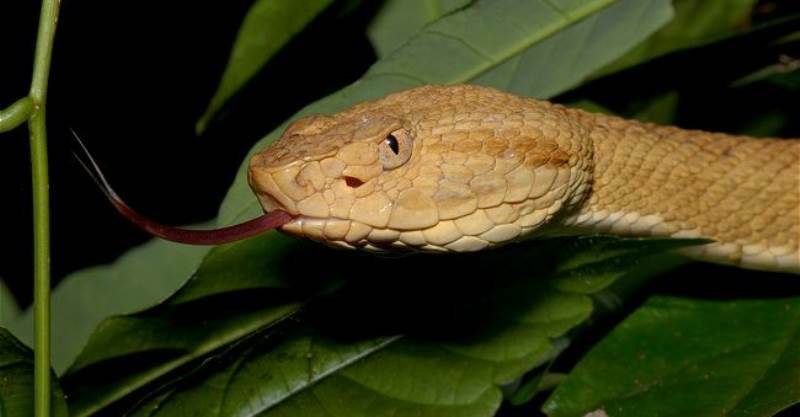 Golden lancehead viper diet consists of perching birds, lizards and other invertebrates. 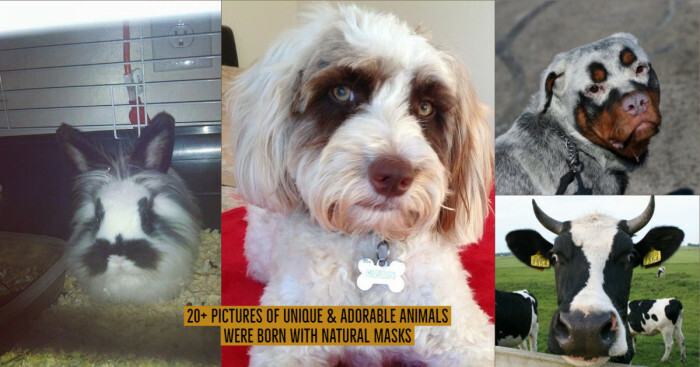 There are no mammals native to the island; this has a profound impact on their evolution. Like most other species, the Golden Lancehead gives birth to young ones. The mating season of these snakes occurs during August and September. The average size of the Lancehead Viper isn’t actually known but it is estimated that their size is about 10 inches. Earlier people have deliberately started fires on the island to kill golden lancehead vipers so that the island could be used to grow bananas. The Brazilian navy has also participated in habitat destruction by removing vegetation in order to manage a lighthouse on the island.